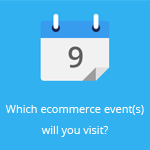 February 3, 2016 by Ecommerce News. About Online store with tags Germany. 1858 views. 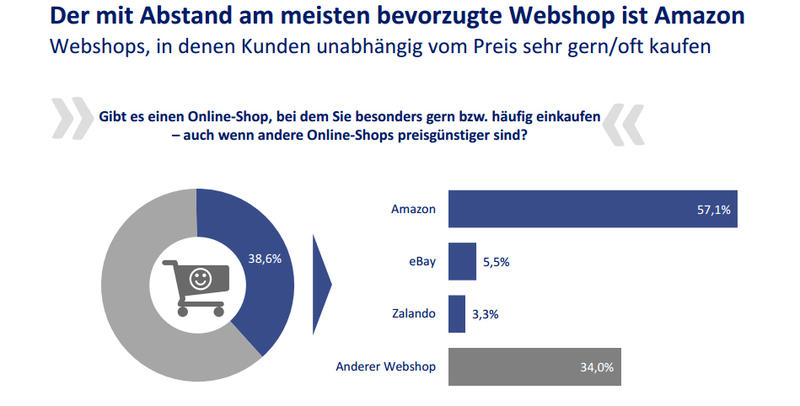 For internet users in Germany, Amazon is the most popular, and at the same time, the most unpopular online store. Even if other retailers have lower prices, Amazon is for most people the most preferred online store. But it’s also the most popular choice when people are asked where they don’t like to shop but do nonetheless. Internet World Messe came to these conclusions, after it let Fittkau &Maaß Consulting conduct a survey [pdf] among German internet users. Almost 40 percent of respondents have an online store where they like to shop and often do, even if other online stores are cheaper. For most of these people (57%) this particular shop is Amazon, followed by a large margin by eBay (6%) and Zalando (3%). When asked what makes these webshops so popular for them, Amazon buyers mostly refer to the fast delivery, while other webshops are preferred because of their wide product assortment. With regards to the good customer experience, both customers and non-customers from Amazon praise the simple, straightforward ordering process in their desired shop and the fact products are easy to find in the online store. But where there is light, there is shadow. Because respondents also got the question whether there is an online store in which they do not like to shop, but do it anyway, for example, because it’s particularly inexpensive. Slightly more than one in seven internet users answered with “yes”. By far the most frequently mentioned (58%) here was Amazon. Reasons why they don’t like to shop there were mostly attributed to the work conditions at Amazon, which has been discussed in the press a lot in the past years. 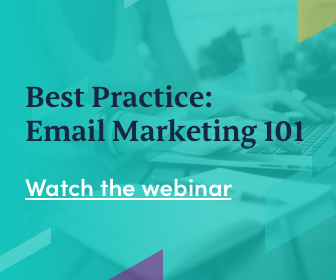 According to the study, 86 percent of respondents indicate it’s particularly important for them that they can shop online quickly and easily. This factor is ahead of other aspects such as low prices or a special shopping experience. “Regardless of whether one might see Amazon as their favorite shop, the American company does things right from the customer’s perspective: you can quickly find products in their store, they have a simple and straightforward order and return process. This gets rewarded with new purchases”, says Saskia Müller, head of Internet World Messe.